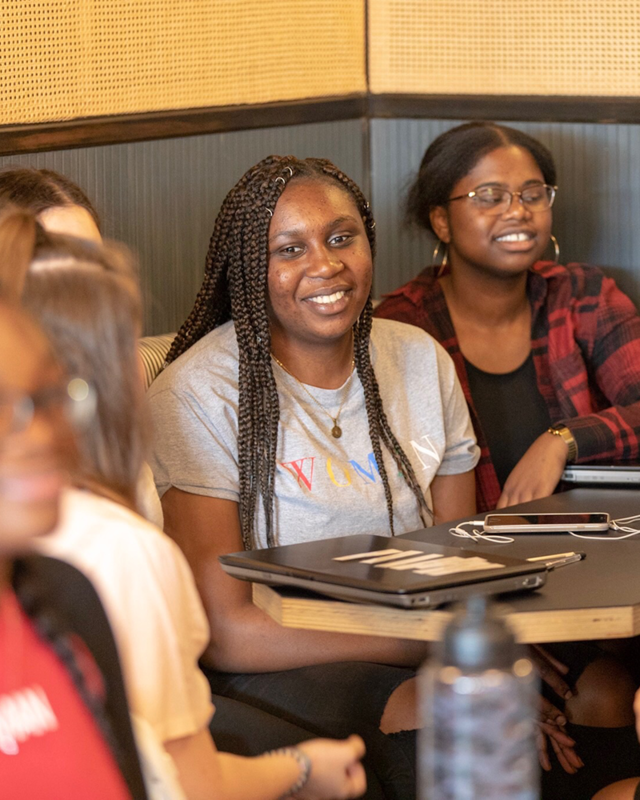 This October, The Diana Award is partnering up with WeWork and Hackney Council to run an innovative Mentorship Scheme. 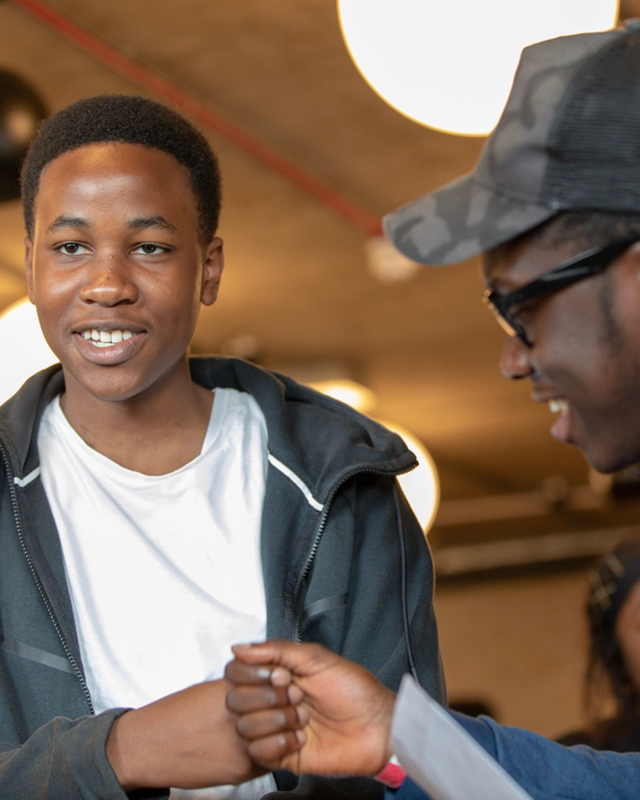 The week-long scheme will replicate the success of its summer pilot which offered opportunities to young people from across Hackney to be exposed to opportunities with WeWork’s member companies that young people would not necessarily encounter. Many of these companies didn’t exist a few years ago, and many of the jobs have only emerged in the past few years. The Mentorship Scheme aims to help young people define how to get into a career they are interested in. The students will spend two full days with their companies, and two full days of workshops, as well as a traditional WeWork social breakfast and a graduation ceremony to end the week, with informal networking to land an internship or discuss next steps in their careers. 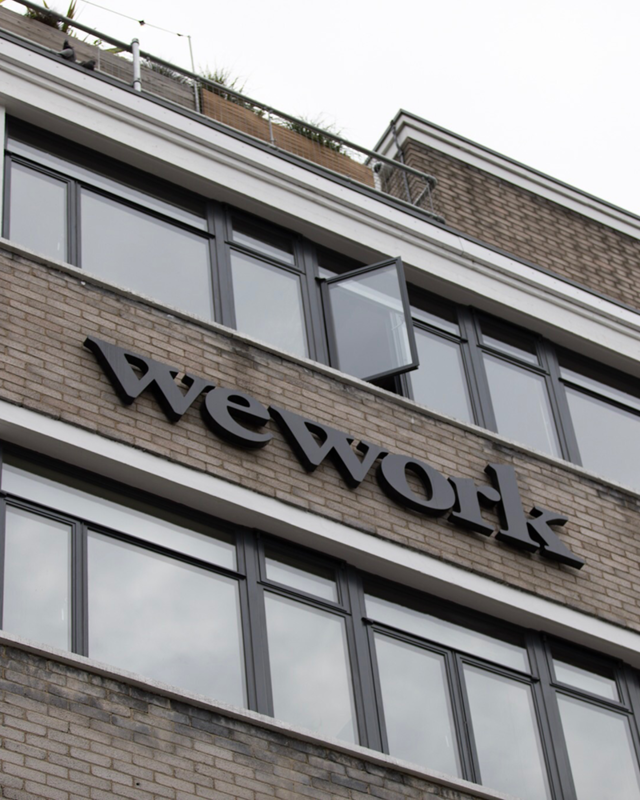 If you’re from a London based WeWork and are interested in hosting a young person in your business then we’d love to hear from you! You’ll need to be available for the week commencing 22nd October and keen to give young people a new insight into the world of work. 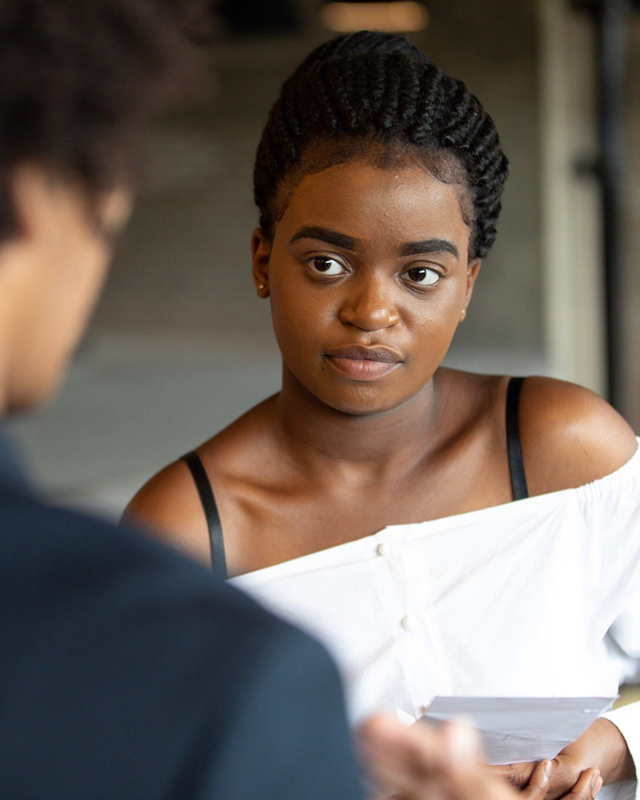 We’re delighted to be working with Hackney Council to connect with schools across the borough for the October Mentorship Scheme. If you’re a school or young person who’s interested in joining us for the week, please enquire below. KEEN TO BE A SPEAKER? We’ll be hosting a number of speakers throughout the week to share their experience and advice for young people going into further education or the world of work. If you’re interested in inspiring the next generation, we’d love to hear from you.